VoicePlus is project managing the transition to nbn of more than 2,000 sites across Australia for customers in retail, road transport, defence, and machinery industries. The end of January signalled the cut-off date for almost 100,000 homes and businesses required to move to the NBN or lose their phone and internet lines. 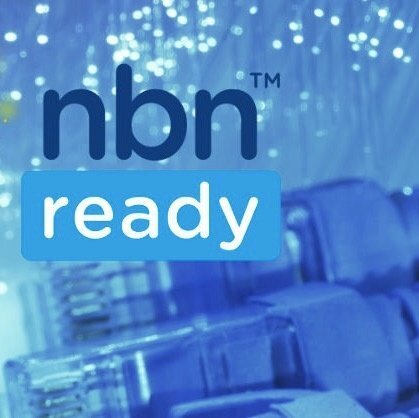 NBN Co. is warning customers to switch from their legacy systems to the NBN as soon as they are eligible, in an attempt to mitigate problems caused by last minute moves. 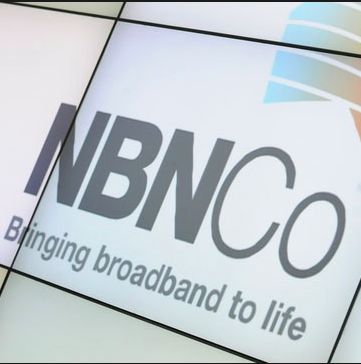 PM says NBN is "big mistake", so where does that leave Australian business? 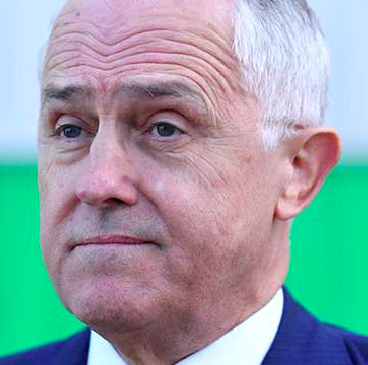 Even the Prime Minister admits it was a "big mistake", so what should business do now about the nbn ? IS the nbn good for Australian business? Every week its another headline about the NBN and none of it is good news. 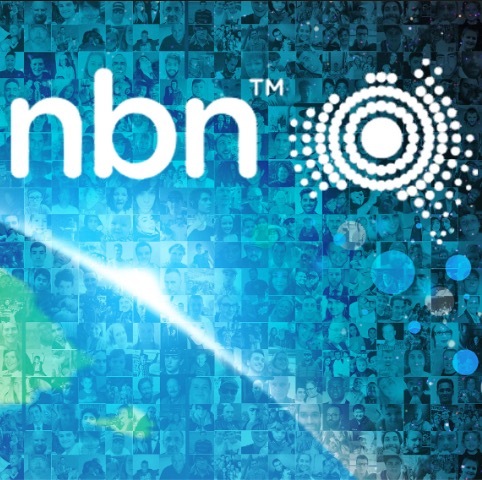 Should Australian business adopt the NBN or bypass the technology altogether? 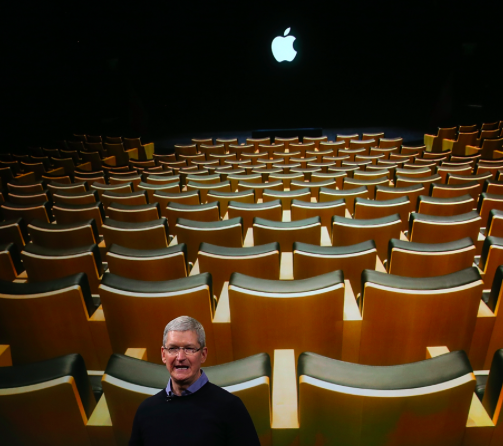 Strong rumours are spreading across the globe that the iPhone 8 will be revealed by Apple at an event on Tuesday 12 September. 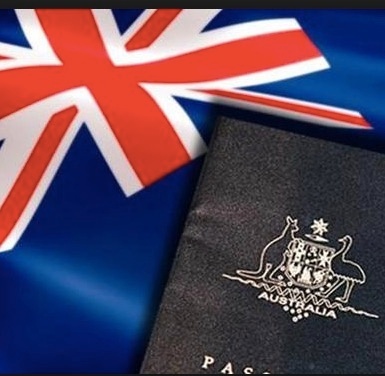 When the Australian Government cancelled the 457 visa in April, it put American-born NBN Co. CEO, Bill Morrow, in an awkward position. Now the Government has backed down and revised the new legislation to protect senior IT workers. 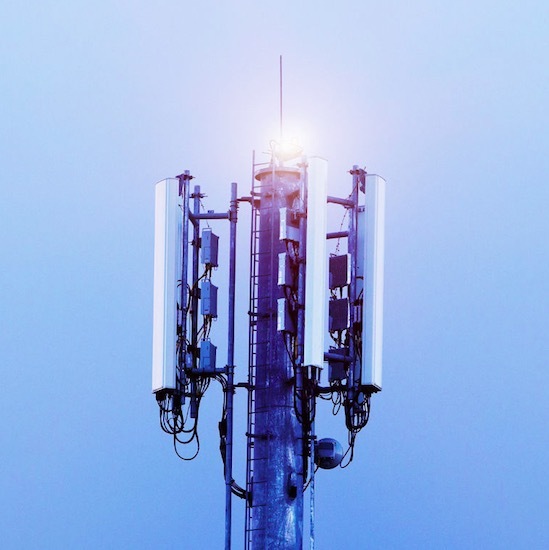 NBN Co. is seeking changes to legislation for mobile phone antenna installation by redefining what is classified as a “low-impact facility” under telecommunications law. 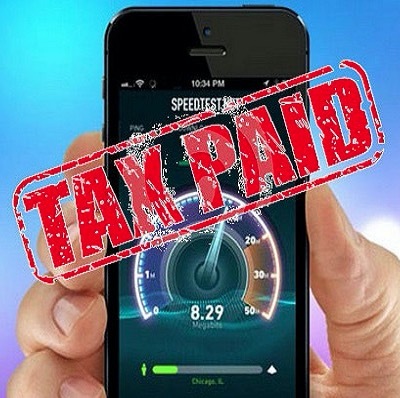 The Government looks likely to impose a minimum monthly tax of $7.10 on fixed-line NBN users to pay for the future cost of the fixed, wireless and satellite portions of the NBN. nbn or wireless - what's best for small or multi-site businesses? 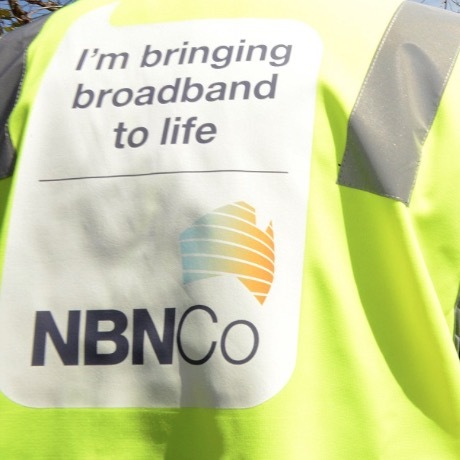 Small business and multiple site businesses need to ask themselves if a mobile network would serve them better than signing up for an NBN broadband connection, say industry experts.